Alberta Craft Beer Festivals has provided us with an amazing venue to meet hundreds of people and tell them who we are and what we do. 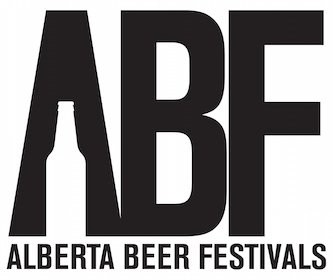 Twice a year we participate in the Alberta Beer Fesitivals Ambassador Program, set up our booth and enjoy two days of greeting, meeting and schmoozing! They also donate monies raised at their events.